At a trade show dedicated to cars, Samsung introduced two new batteries that could solve one of the main problems of electric cars, autonomy. Samsung SDI, the division in charge of battery development – including the one that was embedded in the Galaxy Note 7 – may be taking a new course. At the North American International Auto Show held yesterday, January 9, 2017 in Detroit, the Korean company introduced a new generation of high-density “prismatic cell” battery capable of providing a range of 370+ miles. This performance is superior to that currently shown by the competition, in addition to a 10% reduction in the number of components needed to manufacture the battery. All this means it recharges very quickly, thanks to a system inspired by fast charging smartphones, which relies in particular on the reduction of the resistance of the components of the battery. Thus, in twenty minutes the battery is recharged to 80% giving you a range of 310 miles. 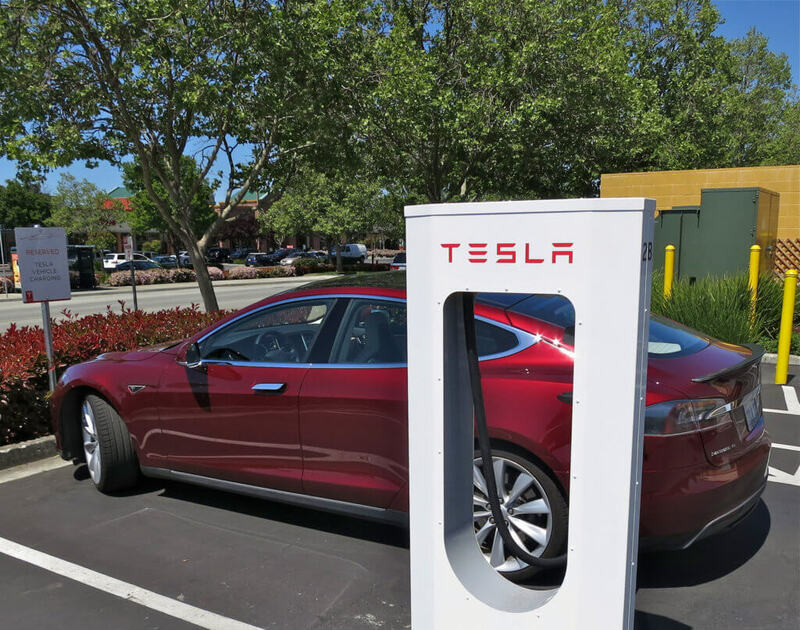 Tesla already offers a fast charging solution rather efficient: allow 20 minutes to recharge half the battery of the car. The Samsung solution is on paper a little more efficient, But its new batteries will only go to mass production by 2021. In addition, Samsung has introduced a novelty in its catalog, still intended for electric vehicles, the “built-in battery module”. While Tesla and Panasonic have just announced the start of mass production of their 21700 battery. This new battery is in the form of a module that contains not only double integrated cells compared to a normal battery (24 against 12) but also increases the capacity. According to the Korean giant, a “conventional” battery provides about 2 or 3kWh for 12 cells, where the Samsung model would reach about 6 to 8 kWh. This type of battery is currently used mainly by manufacturers such as Faraday Future and Lucid Motors. 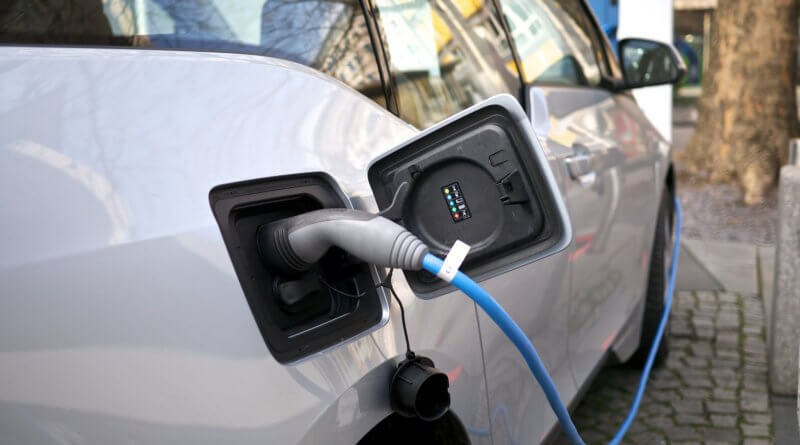 The latter signed an agreement with Samsung SDI last December for the production of batteries for its future vehicles. They indicated that they collaborated in the development of “next-generation cylindrical cells that are capable of exceeding current performance in the areas of energy density, power, lifetime and safety”. It would seem that this new “21700” is the fruit of this collaboration. All that remains is to hope that these small revolutions in fast charging batteries allow a rapid adoption of electric cars.